I stepped into an OR and within minutes, baby was here. It was magical. I cried. I could not believe how beautiful the whole experience was. 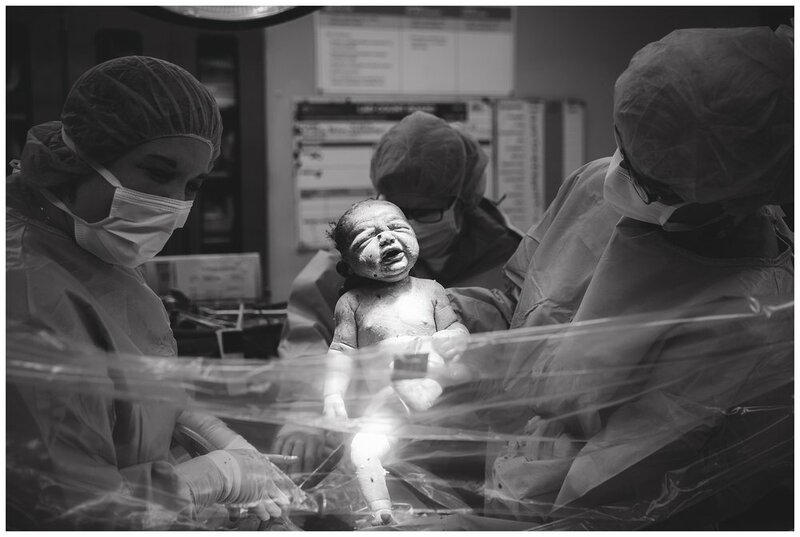 I have since been allowed into the OR 10 times for 14 of my cesarean birth clients and every. single. one. is beautiful in its own way. I decided to create a blog in honor of Cesarean Awareness month. 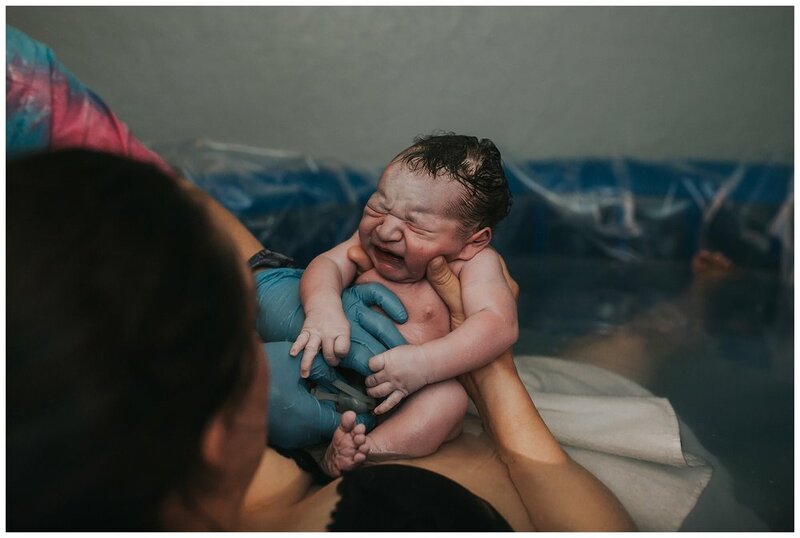 I compiled a list of 25 of my favorite cesarean birth images from over the years and interviewed some mothers on their thoughts about their experiences. I hope you're able to see just how amazing and beautiful the journey is. One last kiss before heading back to meet their baby boy! 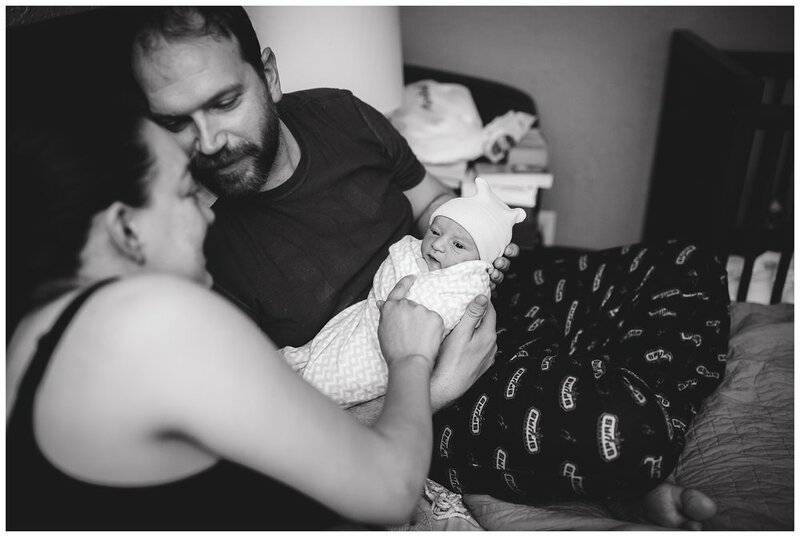 What is something you wish you would have known prior to having your cesarean? Dad patiently waiting to join his wife in the OR. I've dealt with some pretty amazing anesthesiologists while photographing births. At this birth, she is calming mom and whispering in her ear that everything is going to be alright. I'm so in love with this image. I try to come up with the words to describe it and there are none. It completely speaks for itself. 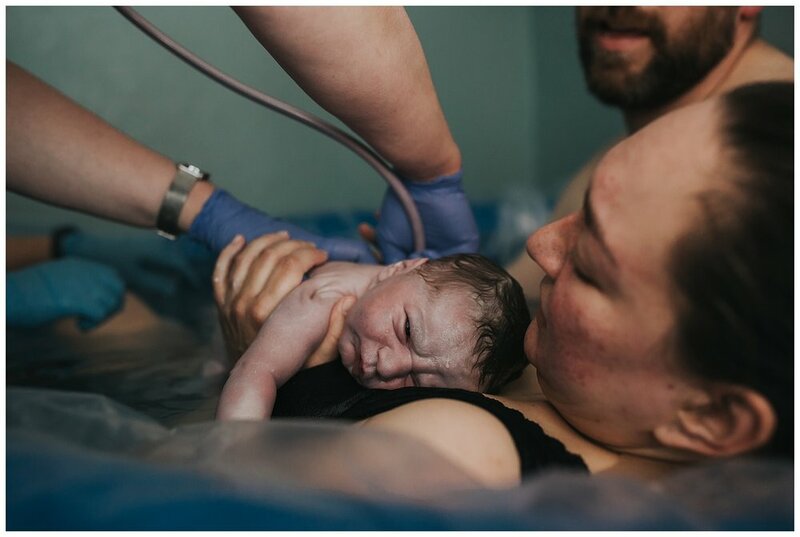 What is a common misconception about cesarean births? What is one thing you wish people knew? This is from the very first cesarean I ever attended. Baby girl was hanging onto her cord here and started waving it around. Definitely a favorite from when the anesthesiologist dropped the curtain so mom could see her baby boy. 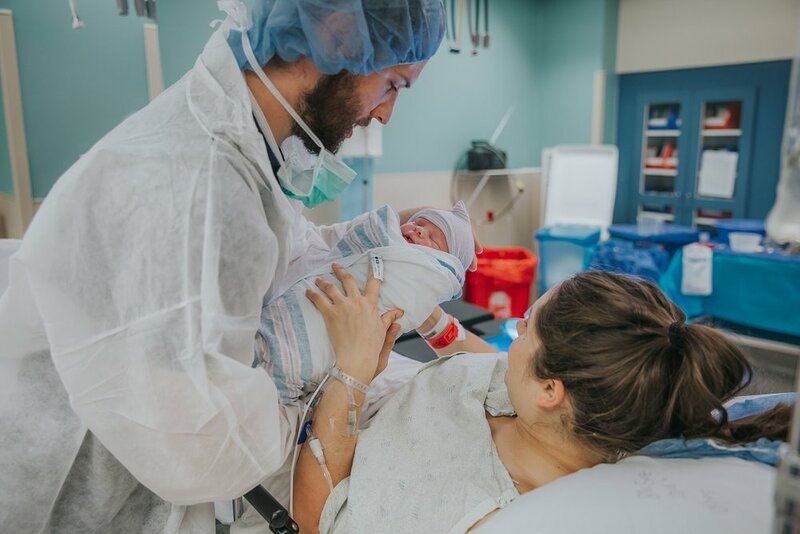 This was the first clear drape birth I witnessed AND the first where they let dad cut the cord. Overjoyed that they have a baby girl!! Supportive partners are so important. I love Dad's hand placed on mom's cheek. Almost as if he's saying, "You did it, baby!" Any advice for future cesarean birth mamas? "You are doing a wonderful job momma! Sometimes it may not feel like it but you are. You are there and you are trying. That's all anyone can do. Try. Try. And try again. A special thank you to all of my clients that have allowed me to document such a special time in your life. HUGE thank you to the those that opened up to me and helped with this post.